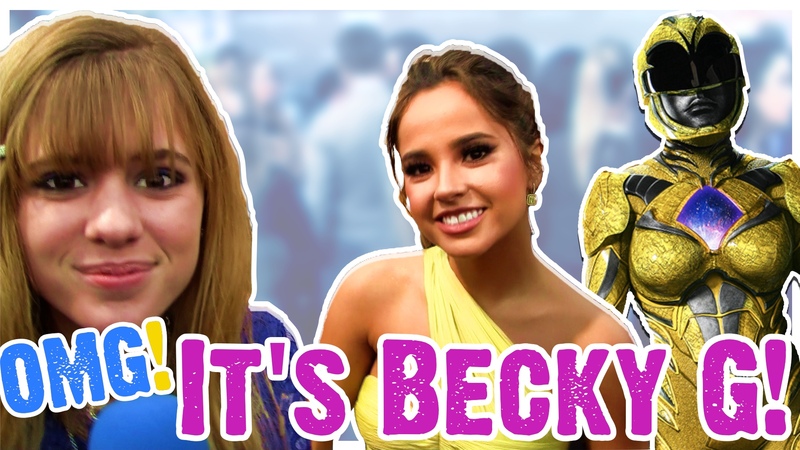 O…M… Becky G Gets the Girl!? 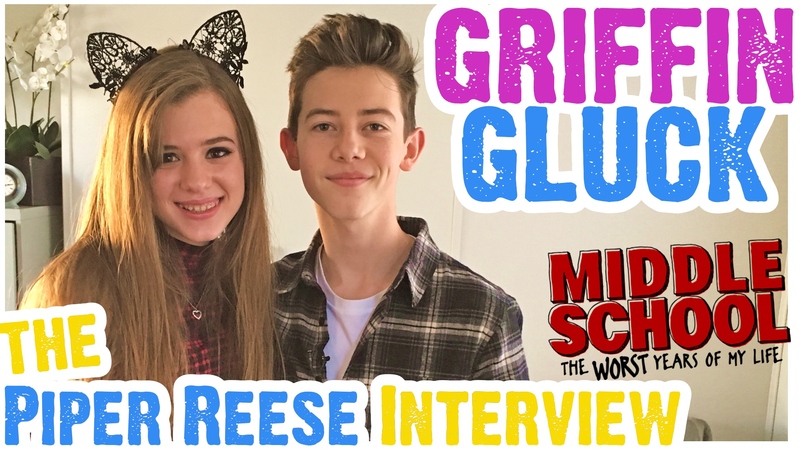 Talking Power Rangers, Hotel Transylvania, Makeup & Music Then & Now! 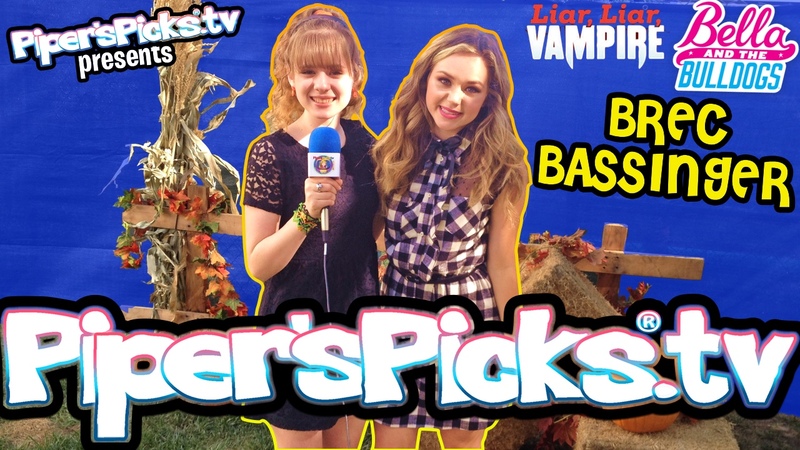 Brec Bassinger Boyfriend & Love Triangles for Bella, Vampires Fashion Tips, Troy & What Are Those!? 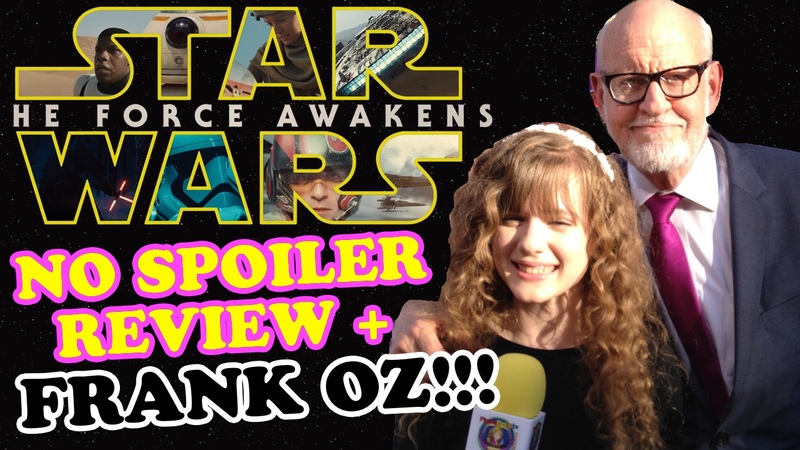 November 30, 2015 January 26, 2019 - by TeamPiper - 2 Comments. 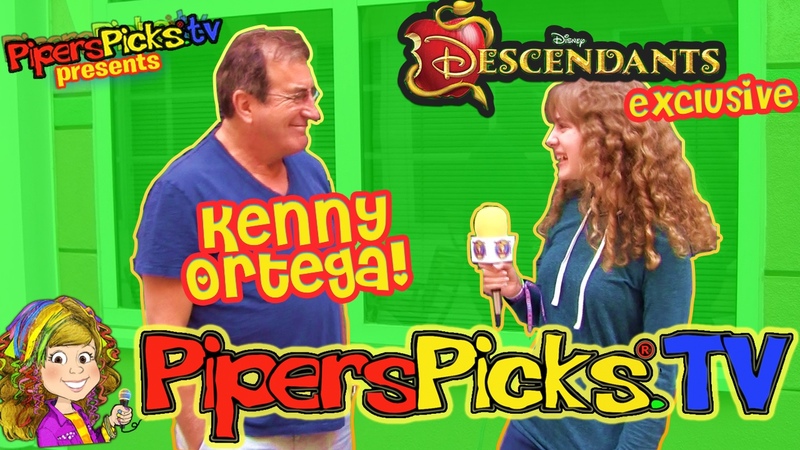 Descendants Inside Look with KENNY ORTEGA Interview at Disney Behind the Scenes!